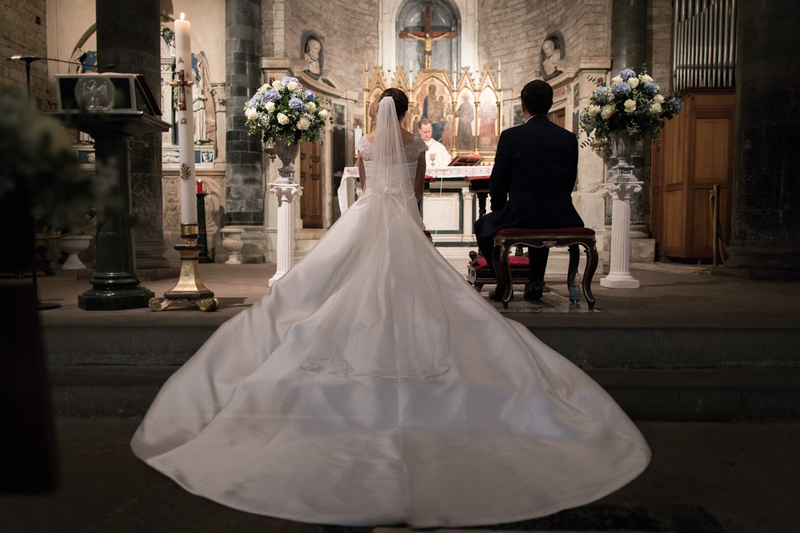 The wedding is the most important day of a couple but the wedding planning process can be extremely stressful, in particular for those couples who decide for a destination wedding in Italy. Wed in Florence offers solutions but not prepared packages. 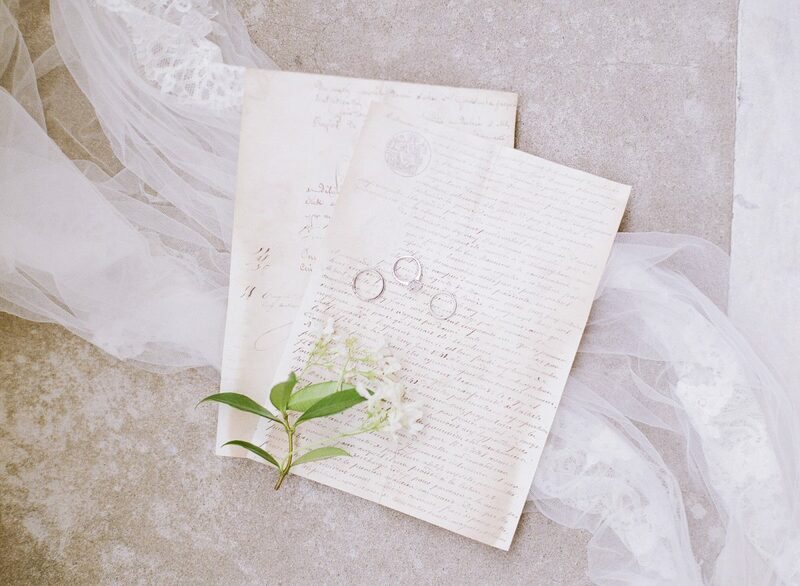 We spend time to know our clients and their history because believe that every couple and every wedding is unique. Wed in Florence will take care and arrange each single aspect of your wedding in Tuscany, from the initial idea to the last wedding detail. 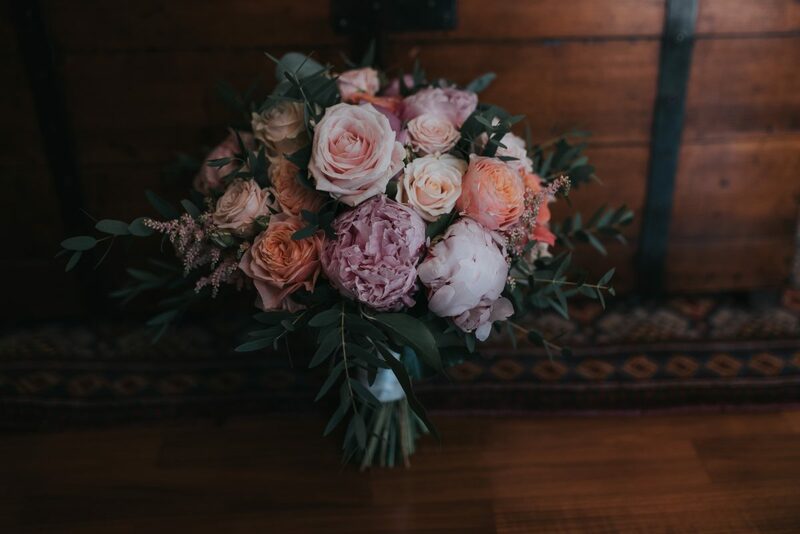 We offer a complete bespoke service for a tailored wedding design, wedding consultations for those who need an extra professional hand or last minute management if you need a takeover on your wedding day. We take in consideration not only what you like but also what you dislike. We will ensure to offer venues and suppliers that reflect the type of celebration you require and within your budget. 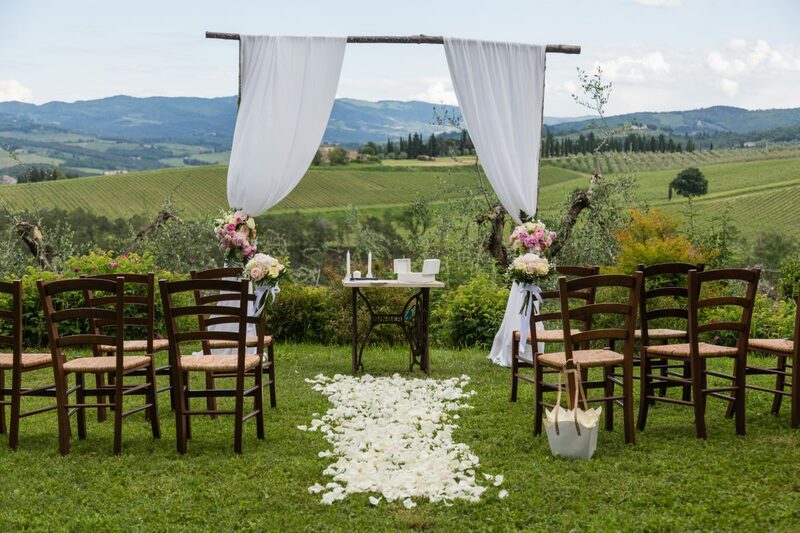 Start planning your destination wedding in Tuscany today, get in touch with us! At Wed in Florence we understand how overwhelming could be planning, organising, coordinating and pulling of the perfect wedding abroad. Our wedding planning and design service, is for all couples that would like to relax knowing that you have a team of expertise working at your destination wedding. We want for you the process to be as fun and enjoyable as possible. 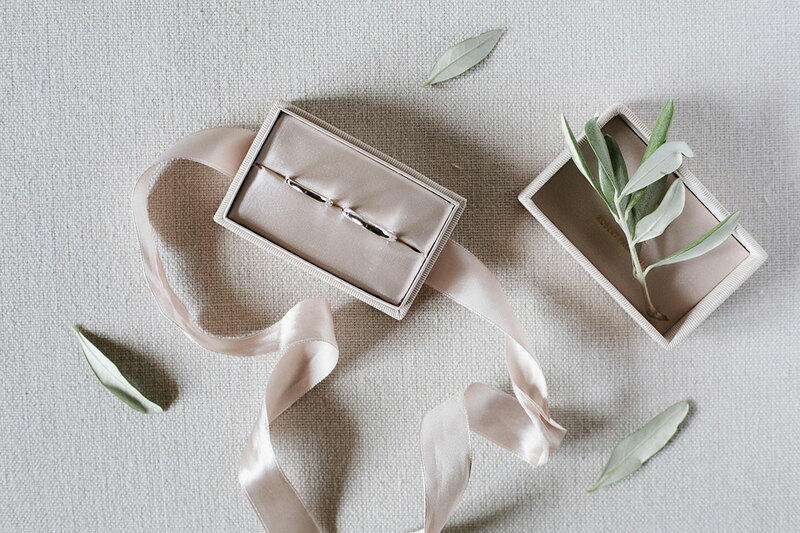 At wed in Florence, we have a collaborative approach and a distinctive eye for the unique and unexpected touches. With full planning, we will be there from your first vendor selection to the departure of your last guest, to make sure your wedding day is the day you dreamt about. We start from the beginning of the process, creating a budget, drawing up time lines, scouting locations and providing customized vendor recommendations. We create authentic celebrations focused on the client’s desires and personality. We transform your dreams into reality. Wedding consultation allows you to select which services you require help on and which you’ll handle on your own. This service is for couples needing extra hands in their big day and help only with some aspects of the wedding. Wed in Florence can assist you from the first days or a week before the wedding. Our wedding coordinator will be taking away the stress of the planning and make you feel comfortable and excited about the upcoming wedding. We will carefully focus on the services required and our wedding coordinator will be at your side supporting you with the last decisions and giving you candid advices. Let us take care of as much or as little of the planning you need! There is a natural flow of the wedding day and we have the know-how, the experience and the resources to lead this process. Our wedding coordinator will be your point of contact, to oversee and manage the vendors, so you don’t have to rely on family and friends. Wed in Florence staff will help you during the wedding day supporting your choices to ensure that everything is set up and runs as planned. We will be at your side to assure a perfect executed wedding day. 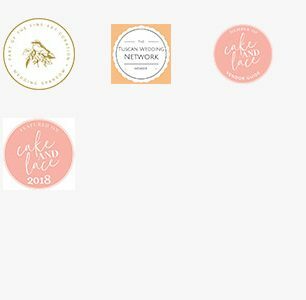 This kind of assistance is a choice for clients who have done the most of their wedding planning but want someone experienced to takeover to make sure that everything goes smooth on the wedding day or if it all gets too much and they need support. Your wedding ceremony is special and unique. At Wed in Florence we will do everything possible to make this moment personal and unforgettable. 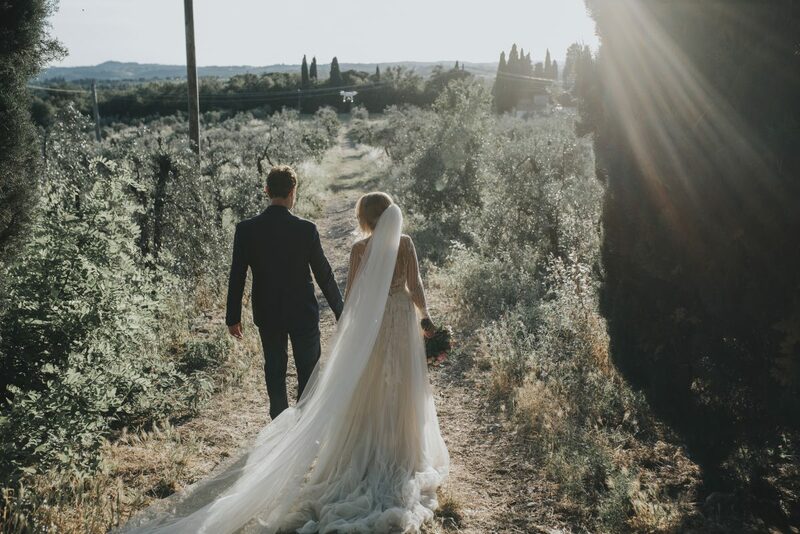 Wed in Florence can arrange and assist you with legalities and documentation, for every type of wedding ceremony you may require, from a civil wedding to a symbolic ceremony. We will guide you through of all bureaucratic steps, with civil authorities and religious stages required for your wedding in Tuscany. With Wed in Florence your destination wedding will be completely stress free! Contact us. The couple can personalize this wedding ceremony as much as they like. It can be traditional wedding or reflecting your personal history and your hope for the future. Symbolic ceremonies can be performed take place in any place you desire.